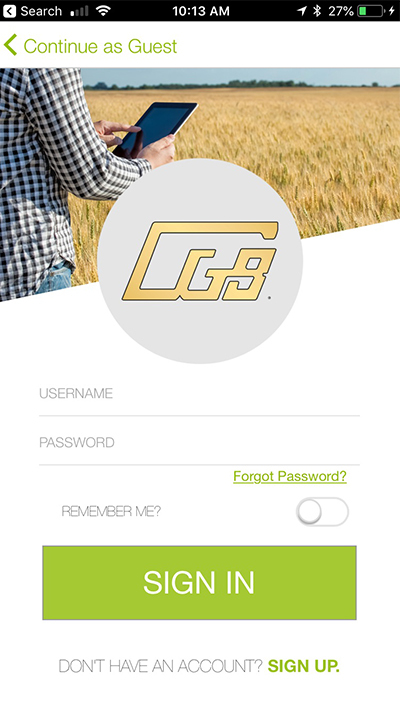 DOWNLOAD THE CGB GRAIN MOBILE APP TODAY! At CGB, we understand time is money for our valued producers. Our thoughtfully designed, free smartphone app is the most efficient and convenient way to manage your business on the go - with complete access to contracts, tickets, settlements and more right from your handheld device. *NOTE: You must have a CGBOnline account to gain access to the mobile app. See the instructions below for downloading the Android version of the CGB Grain Mobile App. Once you have read the instructions you can click here to download the Android version. 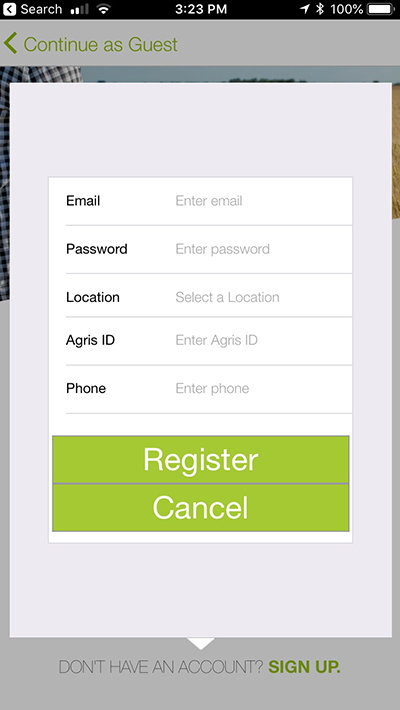 We are pleased to announce several exciting updates to the CGB Grain Mobile App! New modern, clean and classic color palette with bigger font and wider lines. FAQ page in the mobile app menu for easy access to the most common questions. Logout option within the mobile app menu. Easier access to your CGB team and market commentary. Simple form adjustments for ease of viewing. Mike Mock, seasoned industry expert with decades of experience, has joined the CGB Market Solutions team and provides daily commentary called “Grain Market Today” free to all CGB customers! To listen to the daily commentary via the app, please expand the mobile app menu and select the “Grain Market Today” option. Bidsheets are now viewable without a login. 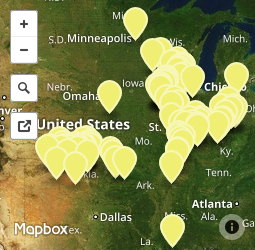 Search by zip code and location added. Call icon now located in footer of bidsheet view for one-touch call to merchant. Default view of bids is now expanded for easy viewing. Contracts are now sorted by Delivery Window. If you have any questions, don’t hesitate to give us a call or email us at grainmarketing@cgb.com. 4. Your New mobile password will be emailed to the email account associated with you CGBOnline account. We're here for you! Email us at grainmarketing@cgb.com and someone will be in touch within one business day.